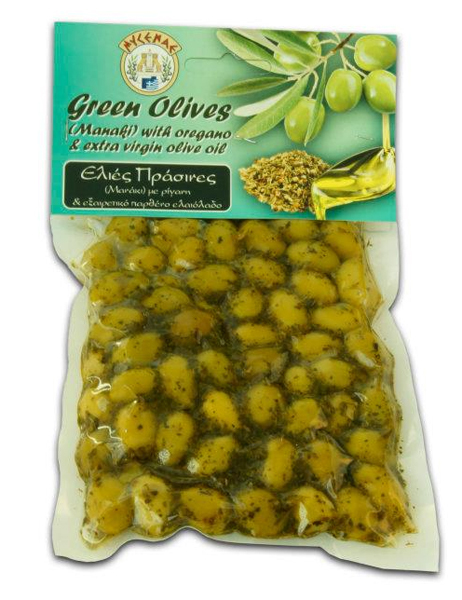 Green olives (Manaki) with extra virgin olive oil and oregano in vacuum. Rich, slightly salty and very tasty. 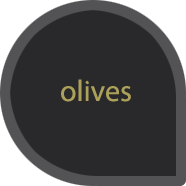 They are used as appetizers and accompanying Greek foods, or salads. 200gr.